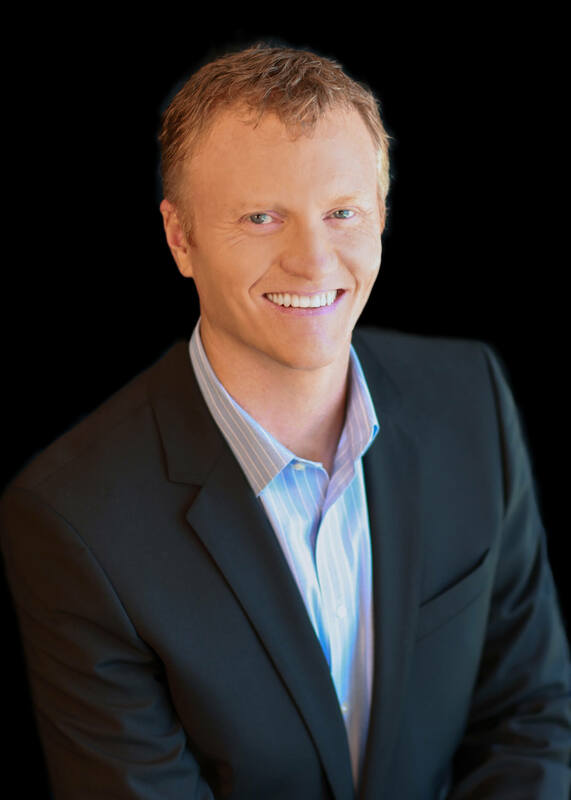 Jay McGrath has over 17 years' experience in real estate, business transactional, and human resources matters, with the past 12 years focused on the golf and leisure sector. He received his undergraduate and law degrees from the University of Kansas. Prior to joining the Company in 2001, McGrath practiced law at a large Midwestern law firm, focusing on real estate and general corporate transactions. McGrath currently serves as the Company's Executive Vice President, Chief Administrative Officer while continuing his role as the Company's General Counsel. McGrath is responsible for oversight of the Company's legal and human resources functions while providing advice and counsel on general business and strategy matters affecting the Company.